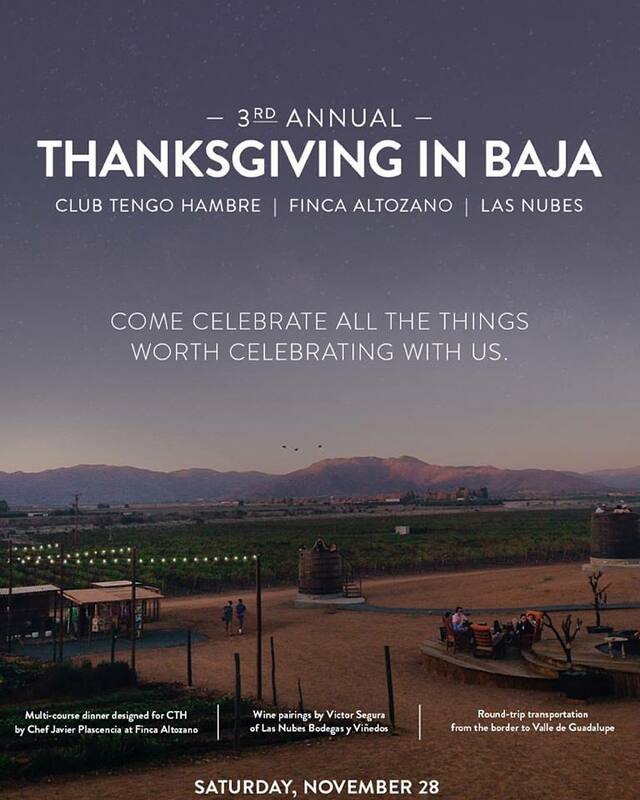 Skip the cold leftover turkey sandwiches--on second thought, make that comforting sandwich to go and head down to the Valle de Guadalupe on Saturday, November 28th with Club Tengo Hambre for our 3rd annual Thanksgiving in Baja at chef Javier Plascencia's picturesque Finca Altozano, with Las Nubes wines poured by oenologist, Victor Segura. CTH was just featured in Condé Nast Traveler's, Valle de Guadalupe: Baja California's Surprising Wine (andFood) Destination, which named the Valle de Guadalupe as the next great wine country. 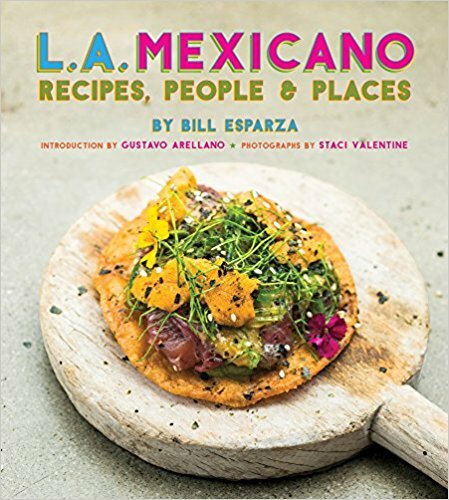 CTH was "founded by a group of writers and bloggers living on both sides of the border, hosts popular events and guided tours centered around the region's food and wine that will have you feeling like an insider in no time"--David Landsel, Conde Nasté Traveler. 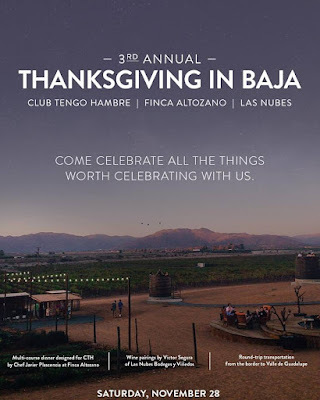 It's a fantastic opportunity to extend America's comfort food holiday with a quick getaway for couples and friends to the next great wine destination, Valle de Guadalupe, with Club Tengo Hambre. 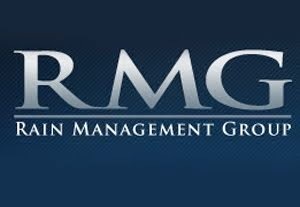 Click on the link to purchase your ticket(s) now.